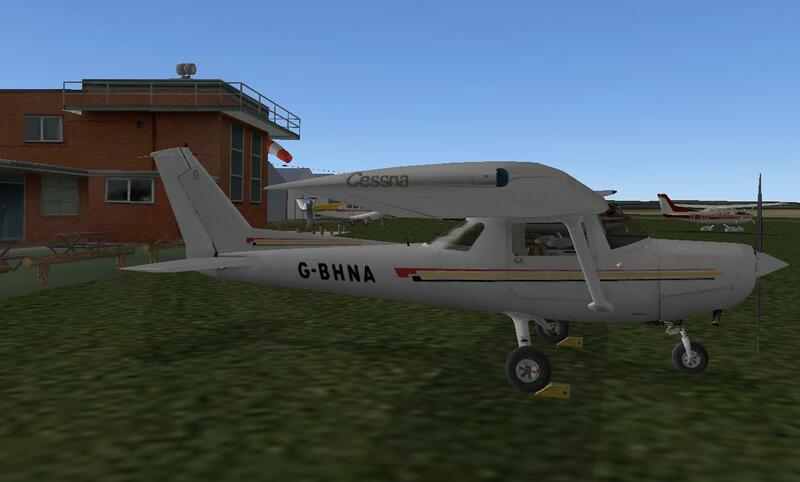 This is a livery for Carenado’s C152 representing that of Reims/Cessna 152 G-BHNA, located at Netherthorpe (EGNF), UK. This was made because I wanted another livery for use in the UK, and this aircraft is kinda special to me as I recently had my first flying lesson in it. 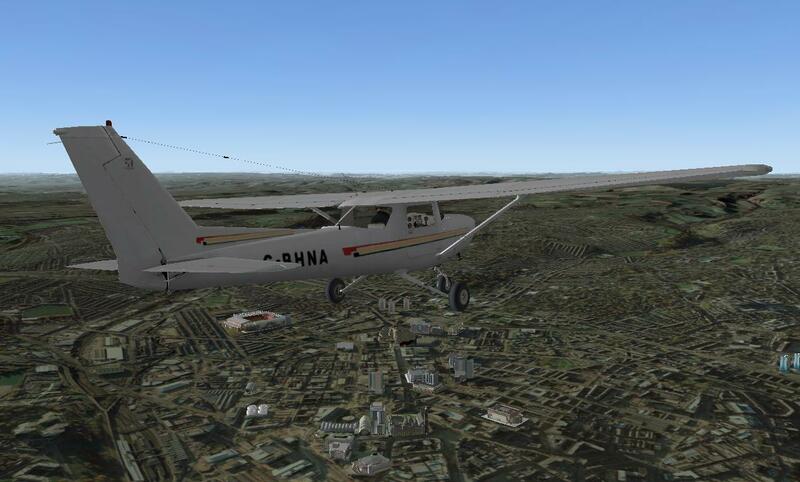 Some images of the real aircraft can be found here. Oh, and note that the real ‘plane does NOT have fairings!